Will fantasy bosses enjoy some Batman returns from Palace’s new signing? Hello and welcome back to @FFPundits_Drew‘s Daily Play Punts of the Week, giving you four differentials for this weekend Starting 11 games. With no budgets many managers will opt for the big guns, but what about those players flying under the radar who can make the difference for you during Gameweek 26? 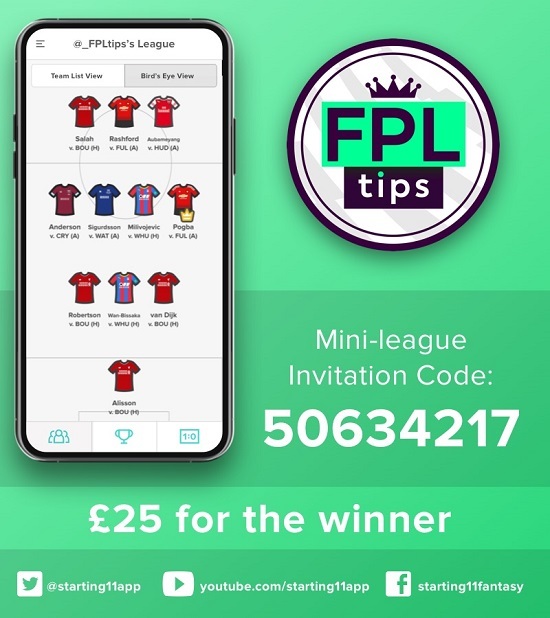 The NEW Starting 11 iOS and Android apps can be downloaded for free, below and we’ve a £25 1st place prize up for grabs in our FPLTips Mini League this Saturday. Batman returns as his loan move to Valencia is cut short and the Chelsea man finds himself back in the Premier League, now representing Crystal Palace until the end of the season. His first eight minutes of action as a late substitute last weekend led to his first attacking return in the form of an assist in the 2-0 win over Fulham, a player we expect to be nailed to start every game – manager Roy Hodgeson will hope he can provide the goals his side have lacked this season. 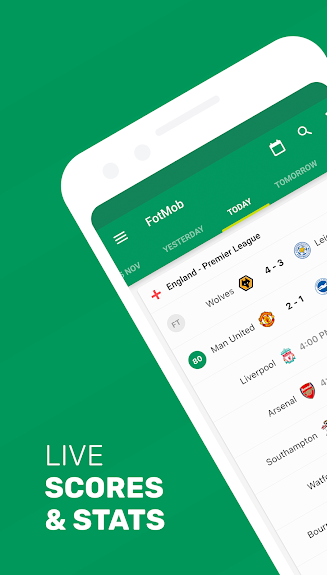 This week Crystal Palace are at home to West Ham, who despite an encouraging performance last weekend vs Liverpool have failed to win any of their last four games – including the 4-2 defeat in to AFC Wimbledon in the FA Cup. It’s not really worked out for him at Chelsea but he showed us while on loan in Germany last season that he can finish and he can score goals, with the likes of Townsend, Wan-Bissaka and van Aanholt providing opportunities from out wide I think he could be a player to watch for the final third of the season. On FPL he is priced at an affordable £6.5m with an ownership of only 0.7%, this could be the time to jump onboard early – on Starting 11 there is no risk and he is an exciting differential to own on Saturday. After missing a large proportion of the first half of the season, Pascal Gross is back and hitting form just in time for a favourable fixture run. After scoring a goal in the 2-1 defeat to the rejuvenated Manchester United, Gross followed up with an assist vs Fulham – he did fail to provide an attacking return last week vs Watford but he put in a fantastic performance that we should take note of. Over those last three Gameweeks, Gross has attempted nineteen assists and had nine shots – priced at only £6.7m on FPL and owned by only 1.7% of managers, could a home fixture vs Burnley tempt you? Burnley have conceded eight goals during their last three games in all competitions and failed to win any of their last four – after allowing twenty-nine shots on target during that period it’s not surprising they are conceding goals. With the likes of Salah, Mane and Richarlison classified as forwards on Starting 11, a decent attacking midfielder is hard to come by this Saturday – Gross could be just the man you are looking for. It is worth noting that on FPL, despite the fantastic run of fixtures – Brighton and Gross will have no fixture during Gameweek 27. As a new boy to the Premier League is the time to jump on board and pick up a world-class striker while he is still a differential? You’ve had two games to watch him – after his performance vs Huddersfield you must be tempted? It wasn’t just the brace of goals that impressed me last weekend, it was the space he found for himself which has put him firmly on my radar – no stats will show you that sort of potential, had his team mates found him more often we would have seen more shots or even goals. A tough fixture this weekend vs Manchester City, that said City may have tired legs after playing an extra game midweek – they have also conceded three goals during their last 3 games. Many will avoid due to the fixture, but I fancy the Argentine to keep the Manchester City back line busy on Sunday and find the back of the net. 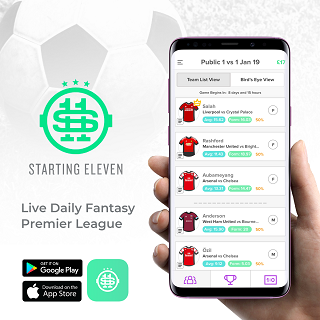 On FPL this is an opportunity for you to try before you buy by selecting him on Starting 11 for one more week, as like Gross – Higuain will have no fixture during Gameweek 27.